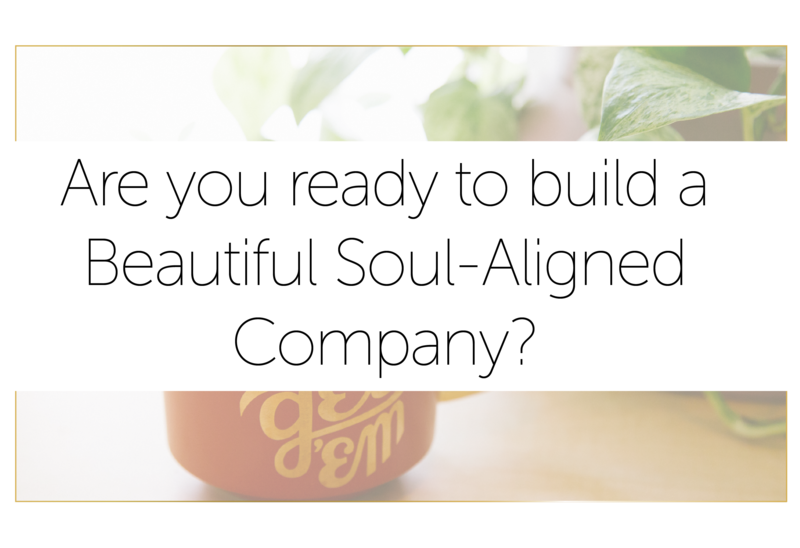 Harness your soul gifts and feminine qualities of compassion, intuition, creativity and vision to build a soul aligned company around your unique magic. Build a signature "offer" that you become known for. Magnetize in your tribe of loyal followers. Do the work you care about with pinch-me-dreamy clients. 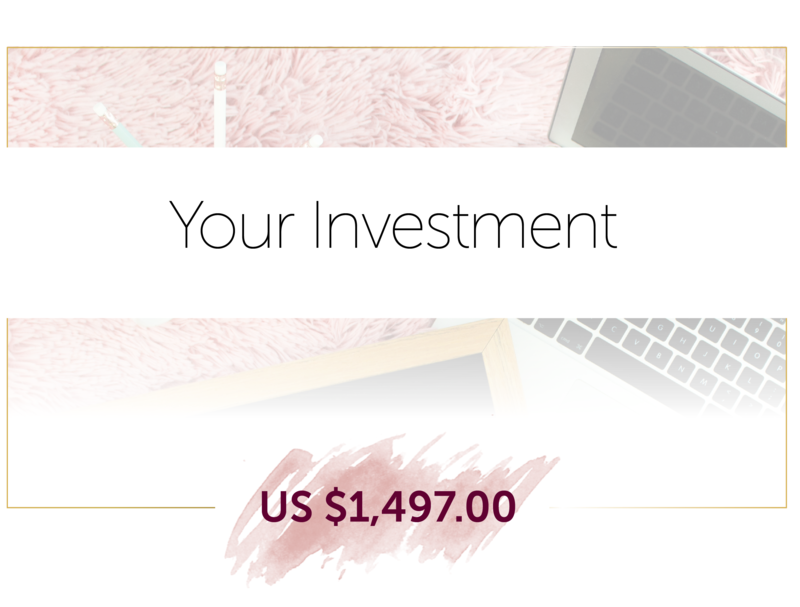 “In 2 hours, you were able to take the multitude of content and amazing ideas that I’ve had flying around in different pieces in my head -- and actually showed me something that I can grab ahold of RIGHT NOW to make money in the next 3 months!" An online experience to help you build a soul aligned company that not only turns a over healthy profit but also provides a powerful platform to create social, environmental and political change on the planet. Have a personal practice to tap into the Soul-Aligned Company owner that you are. In this juicy bonus you'll get our framework for a beautiful sales conversation that comes from the heart and doesn't feel pushy or manipulative. Showing up as a company owner is about more than just what you do, it’s about having the vision, belief and conviction that you have what it takes to be a success. Use this visualization to tune into the Soul-Aligned Business Woman that you are so that you can take action from this place. Whilst the retreat itself will be life changing, we understand that you might run into stumbling blocks and need further support. 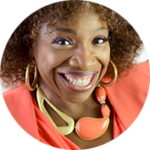 This private Facebook Group will be where you continue to work in sisterhood among other soul-aligned business owners. email hello@soulalignedcompany.com and we'd be happy to answer them. You may have done some of this work before but what you'll get here that's different is a practical strategy that includes YOU - your unique gifts, experience, desires and energy, not just "what works". Siobhan Barnes started The Neon Life Society to support visionary women to step into their next level of leadership. Siobhan guides women to activate all of their unique strengths, trust their own intuition and confidently create meaningful careers and business that align to each woman's unique purpose and version of success. 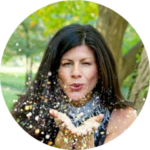 Siobhan is a big believer in tossing out the old fashioned rules of success and instead creating a path that marries both head and heart. 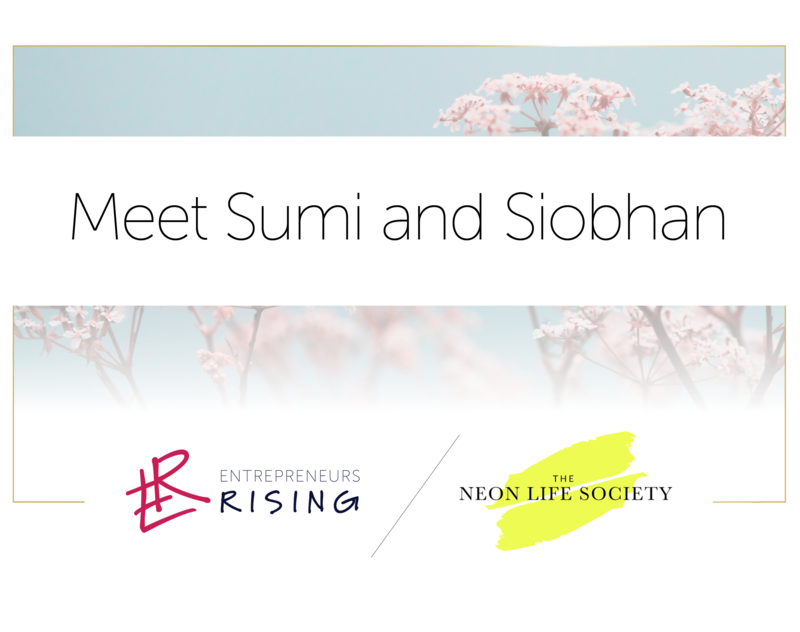 Prior to founding The Neon Life Society Siobhan worked at Goldman Sachs and Jones Lang LaSalle in commercial and corporate real estate. 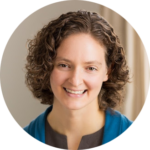 She is married with three young children and passionate about supporting the next generation of global conscious women leaders. 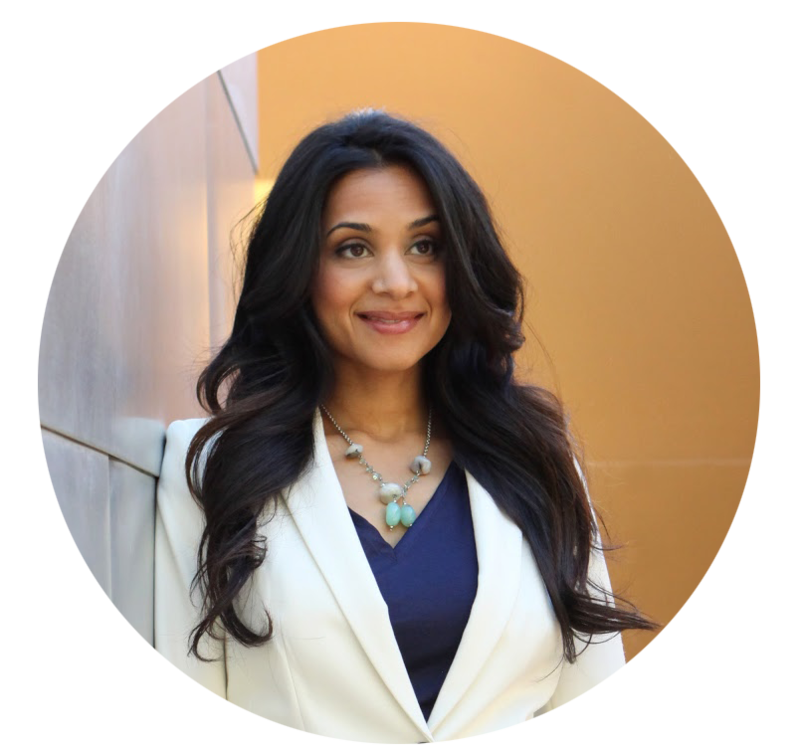 As an entrepreneur, journalist, and passionate activist, Sumi Krishnan is best know for having grown K4 Solutions, Inc. into a 200-person firm providing health and disaster support to underserved areas and national security solutions to the federal government. She has also been a founding partner of a health & fitness startup, a digital marketing agency and has received an M.P.A. from the Harvard Kennedy School. 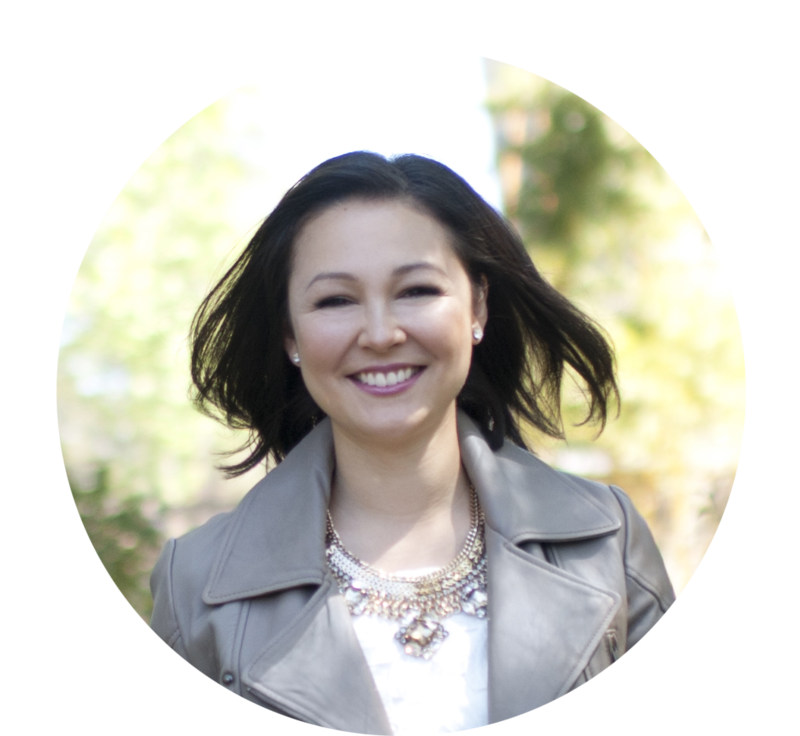 Now, Sumi is working on building a global community of women leaders who are growing businesses and affecting the biggest social issues of our time. Yes! It’s great you’re looking to do this foundation work before you launch. 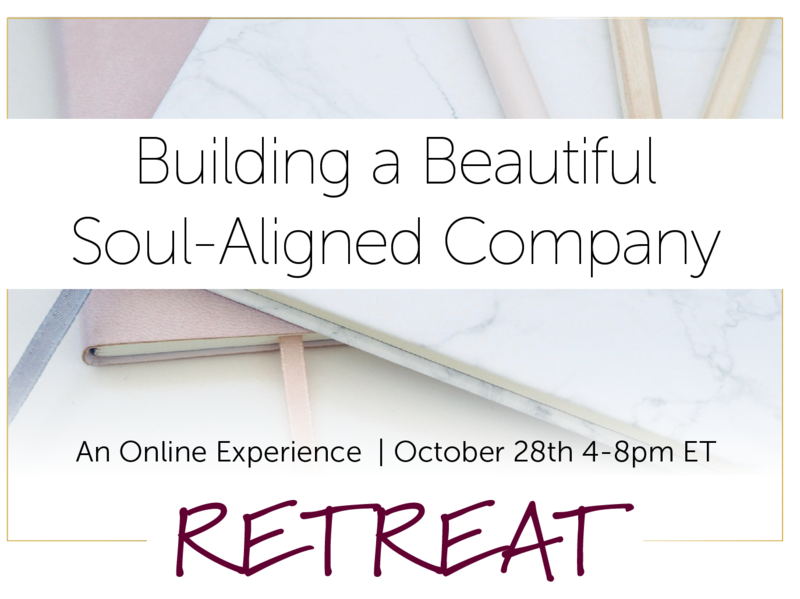 This retreat is designed to help you do a 360 degree review of what kind of company you want to build. 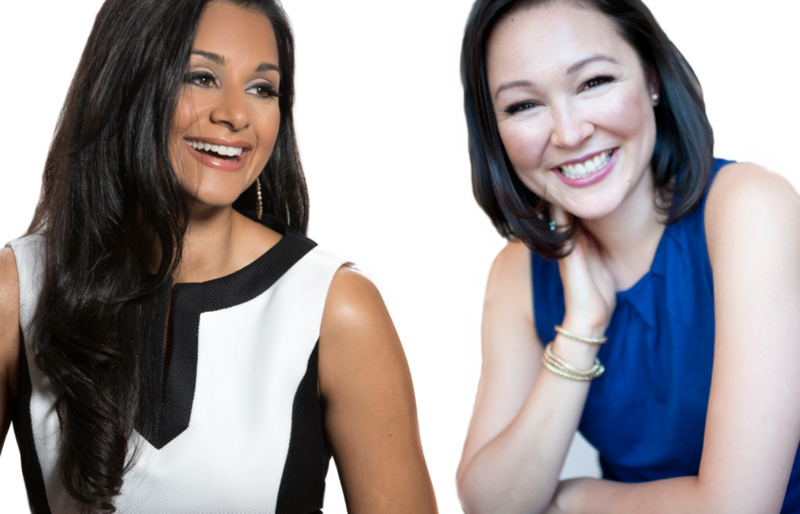 Sumi and Siobhan will support you to make sure that you have the 3 core pillars in place for a beautiful soul aligned company. Including your "signature offering" outlined that you can focus on and market right away. Will this retreat work for my products based business? The retreat is mainly geared towards serviced based companies as we will be spending time on developing your "$50K offer". Having said that if you’re interested in the other pillars that we’re talking through i.e. feminine leadership, social impact, branding and sales then that part will still be relevant for you and your product based business. 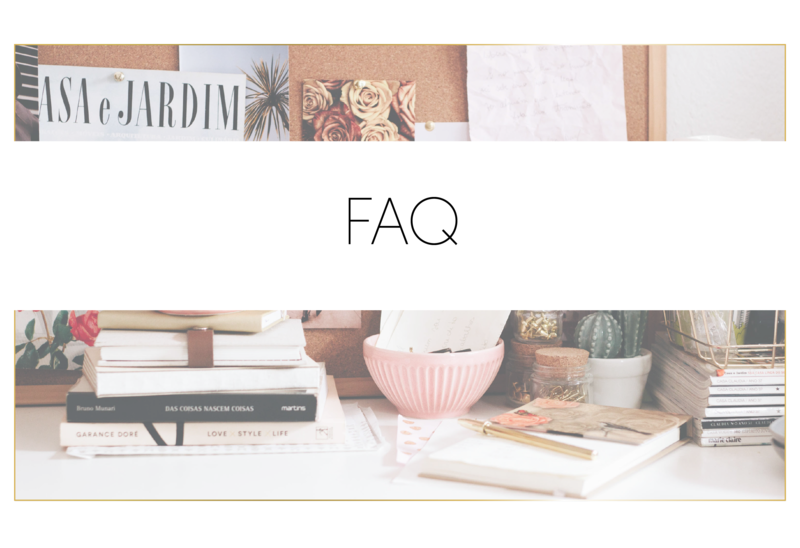 If you’d like to ask more detailed questions around your unique situation, you can email us at hello@soulalignedcompany.com. We’d be more than happy to answer your questions! Great question! 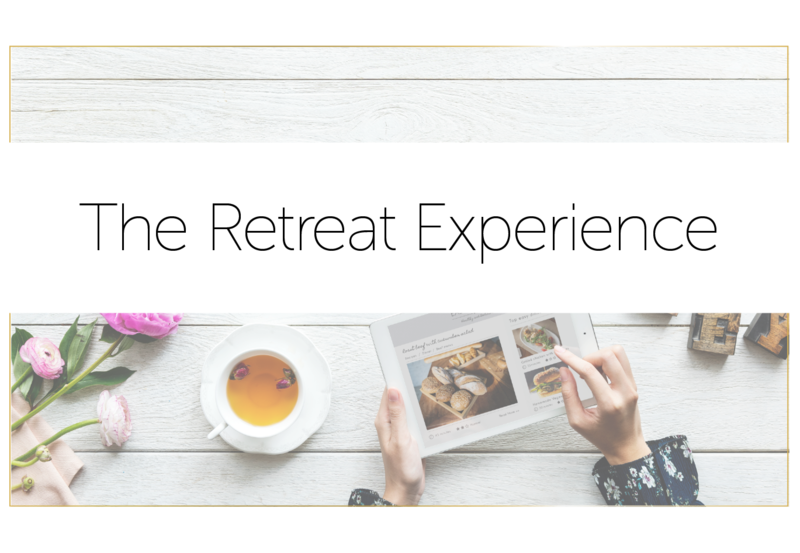 We’ve crafted this retreat to be a value packed day where you can create the space to do a 360 degree review of your company and (re)build from the ground up. Whilst we’ll be talking about business building, offerings, sales etc, this program is geared around creating a business that honours your soul’s calling and is truly the work you’re meant to do and the impact you’re here to make. We found that other programs offer the business strategy but not this connection & alignment piece nor the focus on social impact. Time zones can be a challenge and we’ve picked a time that will suit the majority of participants. 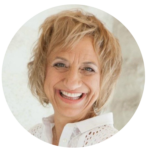 You will have access to the recording of the retreat within 3 working days of the retreat so you will get all of the content and be able to work through it at your own time.